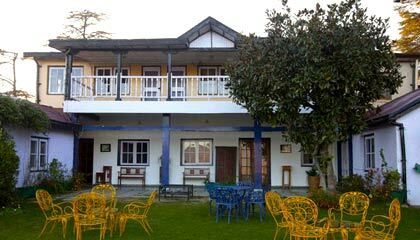 It is located in the city centre. 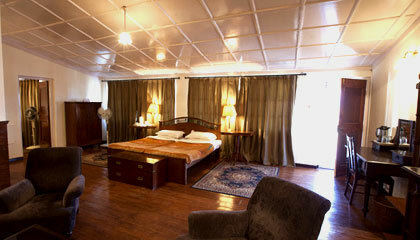 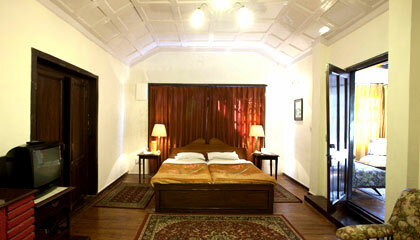 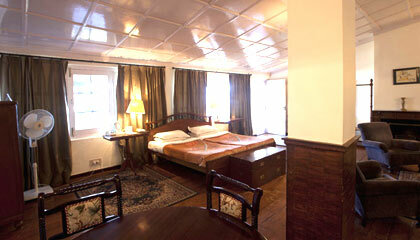 Springfields, Shimla, is a heritage property run by Usha Shriram Hotels. 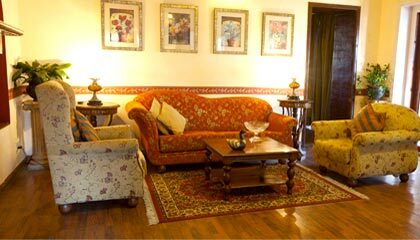 Originally built by Mohammad Yahya Khan, an aristocrat from Lahore, Springfields is spread over 4 acres. 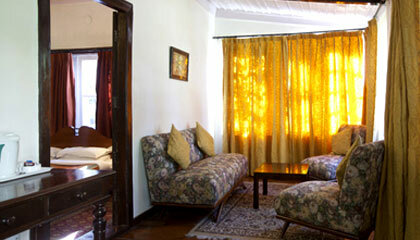 Acquired by Usha Shriram Hotels, Springfields is situated at a little distance from Mall. 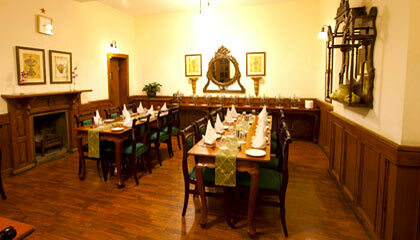 The old world ambience and hospitality of the staff combine to make it an unforgettable experience. 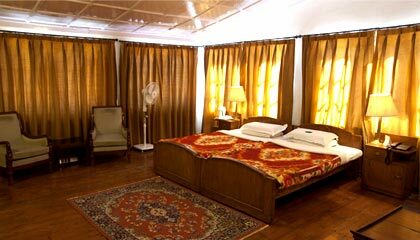 The hotel provides pleasant accommodation in all of the 11 spacious and elegantly designed rooms, sporting wooden flooring and quaint fireplaces. 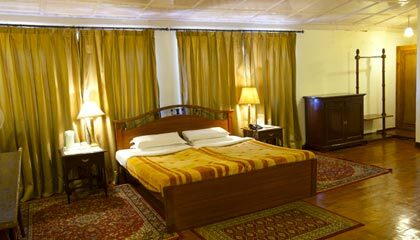 The rooms are appointed with all necessary comforts like attached bath, H/C water, telephone with STD/ISD facility, satellite TV, purified drinking water and room service. 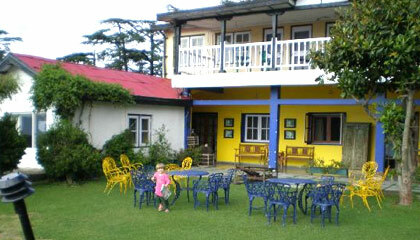 Springfields has one multi-cuisine restaurant and bar.